The Final Fantasy Fan Festival 2019 is taking place this weekend in Tokyo, and some news about Final Fantasy XIV is expected. The event kicks off with a keynote address featuring none other than game director Naoki Yoshida speaking to the crowd at the Makuhari Messe in Tokyo and broadcast online around the world. 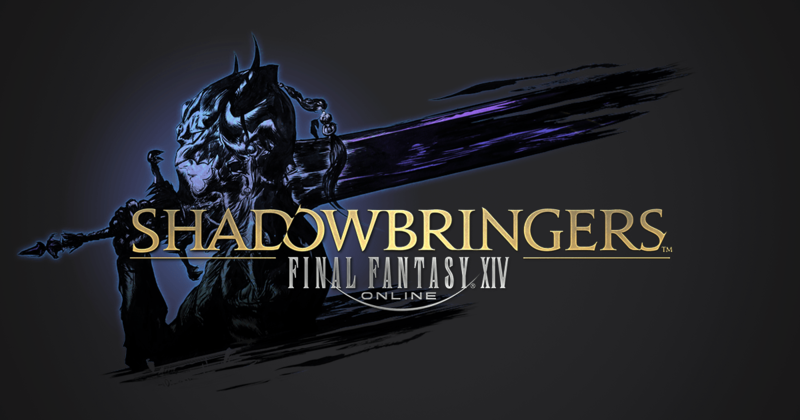 According to Square Enix, you can expect Yoshida to talk about "new announcements" for the game's next expansion, Shadowbringers, which is due out this year. The keynote begins March 23 at 10:30 AM JST, which works out to 6:30 PM PT / 9:30 PM ET. You can watch the stream live from the official Final Fantasy XIV Twitch channel in Japanese or with English commentary on the official Square Enix Twitch channel. The commentary will be handled by Final Fantasy XIV's Michael-Christopher Koji Fox and community director Matt Hilton. They won't translate in real-time but instead go over and discuss the key takeaways. The Fan Festival 2019 runs March 23-24, and there is heaps more programming that you can watch. This includes another segment with Naoki called "Naoki's Room" where he invites special guests to the stage to talk about things that "don't quite fit anywhere else." Some of the guests include various voice actors, as well as executive producer and member of the board Yosuke Saito. There will also be a cosplay contest, where fans will show off their best outfits based on Final Fantasy characters. Some of the Day 2 programming includes a "Letter From the Producer" segment where Yoshida talks about new details about Final Fantasy XIV as well as a development panel where developers will provide a behind-the-scenes look at how the game is made. Be sure to visit the Final Fantasy XIV website to see a full rundown of programming for the Fan Festival. GameSpot is on the ground in Tokyo for Fan Festival, so keep checking back all weekend for more coverage from the event. Disclosure: Square Enix paid for GameSpot's flight to Tokyo and accomodation.